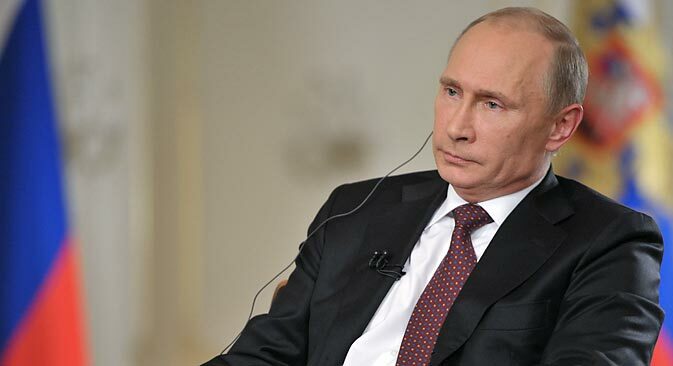 Before the G20 Summit, in an interview with Channel One and the Associated Press, Russian President Vladimir Putin talked about his attitude toward the conflict in Syria and the former CIA officer Edward Snowden. Putin also invited LGBT community representatives to meet with him. The Russian president also discussed what the G20 Summit will be about and mentioned that he would like to meet with the U.S. president there.